Capital Broadcast Center (CBC) is an Egyptian satellite television satellite network launched in July 2011. According to stats given by the Arab Media outlook channel is ranked 2nd in the country on the basis of viewership and popularity. Mohamed Al-Amin who also is the business partner of former Member of Parliament Mansour Amer is the owner of the television. The channels owned by network include CBC, CBC Drama, CBC+2, CBC Sofra and CBC eXtra. Watch CBC eXtra Egypt News live. Wait as the stream loads. 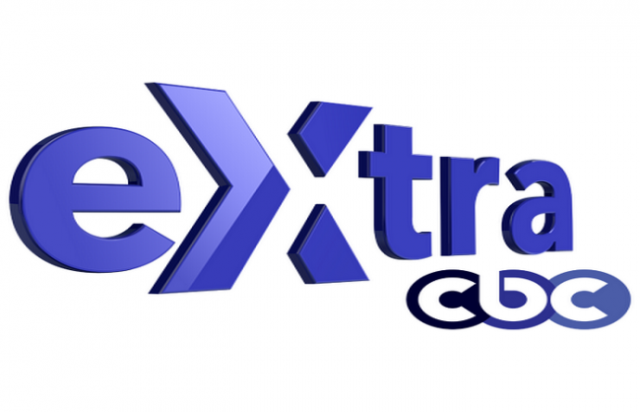 CBC eXtra News specializes offers direct news, coverage of events and current affairs through an outsanding team of journalists, reporters and broadcasters. eXtra the news sibling of the Group aims to provide news service in all areas including Current Affairs, policy, Economy, Culture, Arts, Sports, Tech, Business, Entertainment and others. The subsidiary has the slogan of “Egypt around the clock” transferring news in all the governorates of Egypt. The large scale of coverage is reaching not only in far stretched villages, hamlets and towns. The channel has been quite successful in providing Egyptians and Arab with objective and authentic new stories and developments from the Middle East, Africa and across the world. However, the authorities and top-level officials of the eXtra are accused of having close links with former President Hosni Mubarak and military regime. Despite controversies and a hard time in Egypt the wealth investors of the Group have faith in the media empire and are determined to build and expand it.